Ahead of 2019’s first Formula 1 race in Australia next week, Netflix has released Formula 1: Drive to Survive, a 10-part documentary that looks back on the previous season’s biggest talking points—except for the championship battle between Mercedes and Ferrari, that is. Still, Formula 1: Drive to Survive is worth a watch, and while it’s a review of F1’s 2018 run, it’s also a fascinating primer for the upcoming 2019 season. You won’t find here an in-depth analysis of the sport’s history and its current turbo-hybrid era’s rules and regulations; there’s just sufficient context provided for the benefit of newbies. Rather, the focus is to humanize the sport, the drivers, and the team members by giving us a fly-on-the-wall perspective of what goes on in the paddock, the teams’ headquarters, and even some of the drivers’ homes. It’s an approach used to brilliant effect in Senna, for which Gay-Rees also served as executive producer. It’s amazing how candid and unfiltered the final cut has turned out. Rivalries, politics, high-pressure situations, and epic fails are pretty much given to us uncensored, as is the swearing. Haas team principal Guenther Steiner so often steals the show with his acerbic retorts that it’s almost tempting to make him commentate on a race one of these days, but good luck bleeping out the colorful expressions in his vocabulary. In all fairness, his choice words accurately sum up the utter pandemonium and the raging sh*tstorm that goes on behind the scenes—things we only get glimpses of in the race coverage. 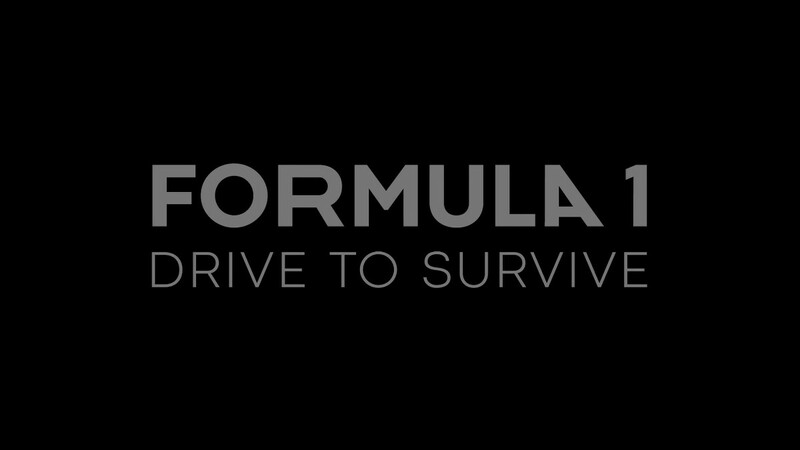 For existing fans, Formula 1: Drive to Survive is a supplement to F1’s official broadcast. 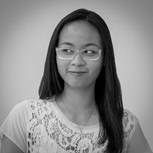 For casual viewers, it’s a way to get them fascinated or at least interested enough to follow the sport. And for those disappointed about Mercedes and Ferrari’s lack of participation, there’s a chance we might see these teams in the documentary’s next season—the Formula 1 Group is certainly pushing for it. 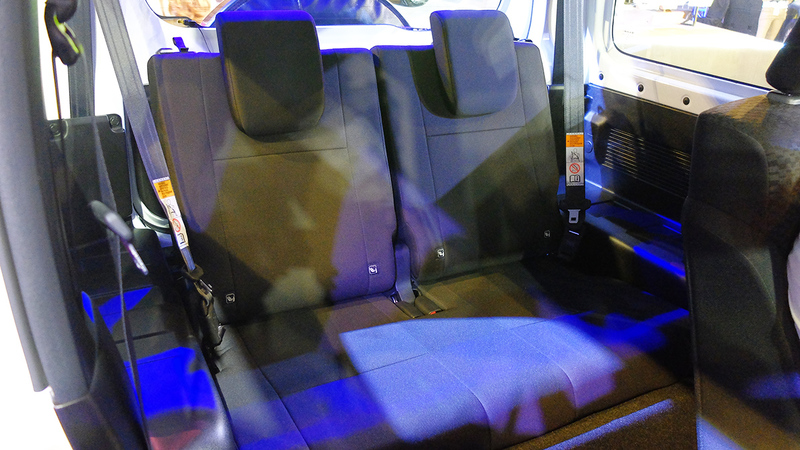 How much space does the all-new Suzuki Jimny's cabin provide?